The golf apparel industry has come a long way from the days of baggy sleeves and wide legged trousers. In the modern game, the right apparel is becoming more important and a more significant part of playing well as the right set of clubs. 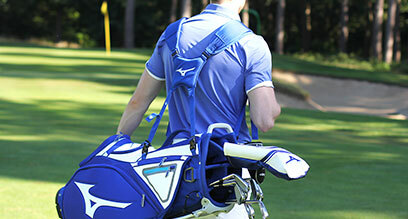 Golf is a sport, and by definition, the clothes you wear when playing will directly impact on your performance. The golf swing, which we all spend hours trying to perfect, requires you to bend and twist in all directions so you need apparel that will allow this with minimal restriction. That’s why some of the biggest names in golf apparel are the biggest names in football, athletics, and many other high movement sports. 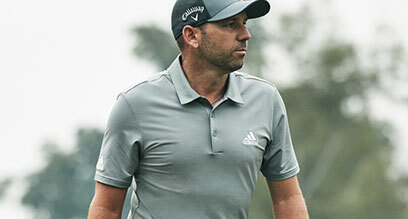 As well as helping movement new golf clothing and footwear features golf specific fabric which has the technology woven in to block sunlight, keep you warm when it’s cold, or cool you when it’s hot, and keep you dry in the heaviest of downpours. 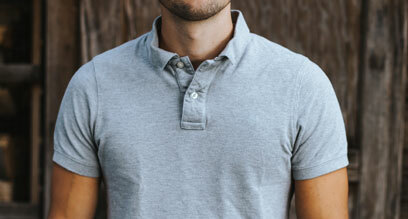 Finally, clothing made for golf is not exclusively for that purpose. More and more, ranges from the brands are closing the gap between the on and off course environment. 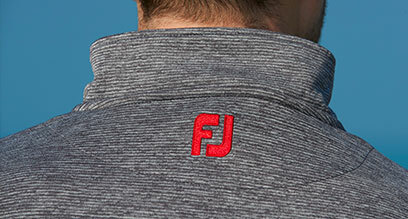 A new sweater from FootJoy or polo shirt from adidas will look as good in the bar as it down on the course. 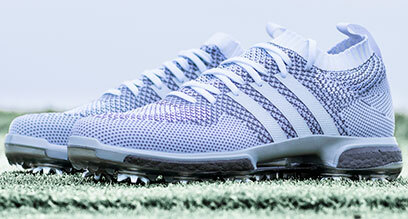 At Golfbidder we work with two brand – FootJoy and adidas. If you want apparel that fits the traditional image but is packed full of the latest in technology then look at our products from FootJoy. If you want a sportier fit and design with technology shared with their football and running products, then look at our range from adidas. Either way, your game will benefit. 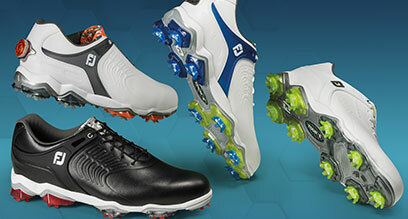 Made from high quality materials and combined with golf specific fabric technology FootJoy Apparel is sure to keep you looking & feeling your best long after you round.